Comfort and luxury converge at The Crest Apartments in El Paso, TX. To start, our apartment homes have reliable cell reception, making it easy to stay connected with friends and family. The wood-plank flooring makes your home shine, and the stainless-steel appliances bring a modern feel to your open kitchen. In select homes you’ll find wood-burning fireplaces and washer and dryer connections. 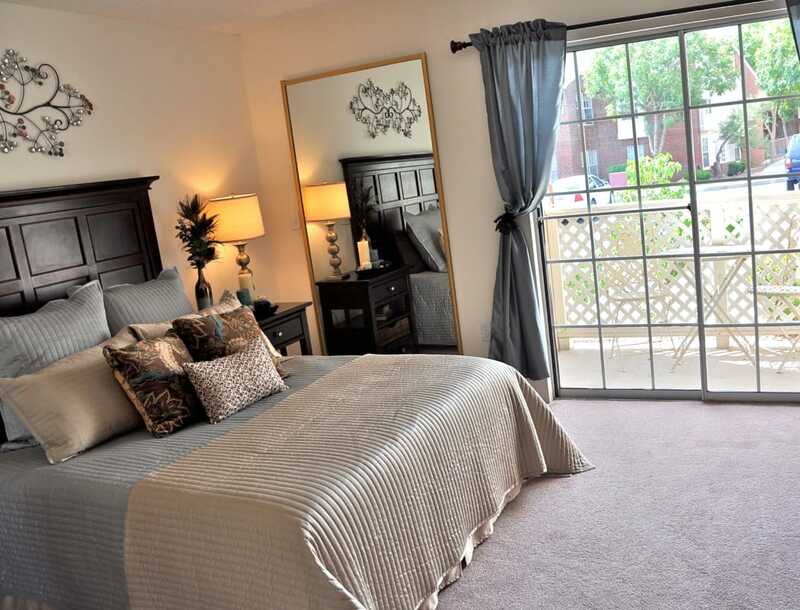 Your new apartment at The Crest Apartments is packed with comfortable features. Your convenience is our top priority at The Crest Apartments. That’s why when you’re here, home extends beyond the walls of your apartment. A plethora of amenities will make your days more enjoyable. 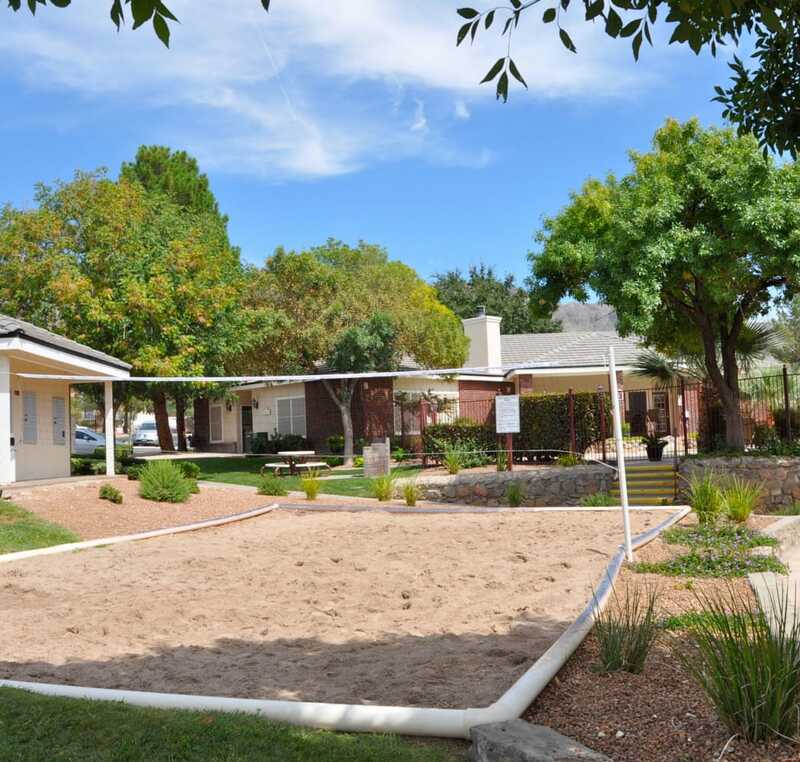 Compete with neighbors and friends on the volleyball court or head to the fitness center to squeeze in a workout. When you’re tired from all the action, relax alongside the swimming pool and soak in the TX sunshine. Come for our apartments. Stay for our amenities. Live comfortably at The Crest Apartments. Want to learn more? Let our friendly and professional team assist you on your search. If you want to see The Crest Apartments in person, give us a call and schedule a tour or our community today.